Mainz - 1. 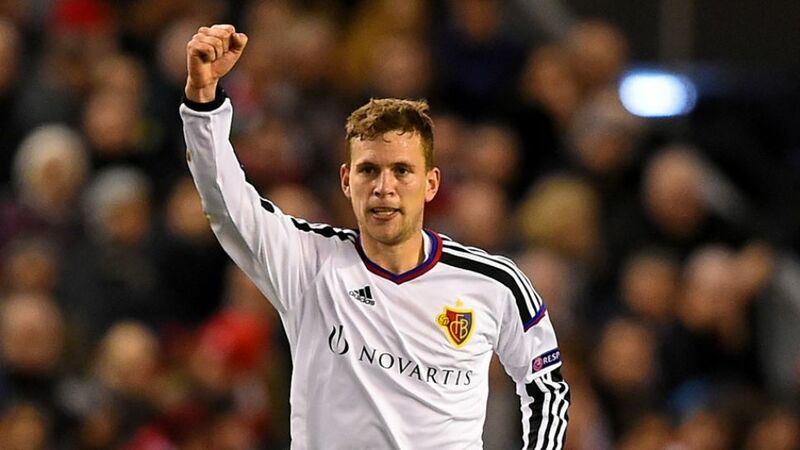 FSV Mainz 05 have finalised the signing of Swiss international midfielder Fabian Frei from FC Basel. The 26-year-old has joined the club on a four-year contract as a replacement for Johannes Geis, whose transfer to FC Schalke 04 was confirmed earlier on Tuesday. Frei joined Basel in 2004 and enjoyed two spells in the club’s first team, either side of two seasons on loan at FC St Gallen between 2007 and 2009. In total he scored 29 goals and provided 42 assists in 235 Swiss top-flight appearances, as well as winning five league titles and two Swiss cups. He has also played 23 times in the UEFA Champions League and 24 in the UEFA Europa League.